Growing up in Southern California I ate a lot of Mexican and Mexican inspired food. Actually I still eat a lot of it but that is beside the point. 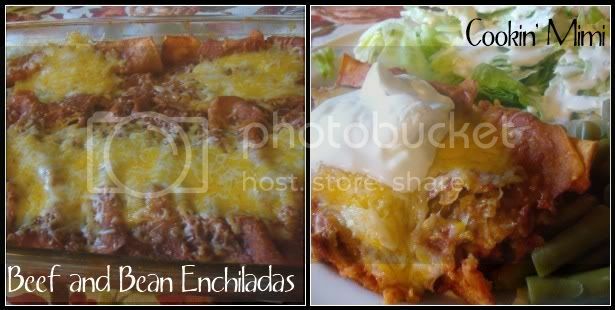 Here are a few of my favorite Mexican and Mexican inspired dishes perfect for any celebration. What are some of your favorite Mexican influenced foods?